As an Agile Coach I want to help people learn how to be Agile so that they can achieve the success I have seen others realize. 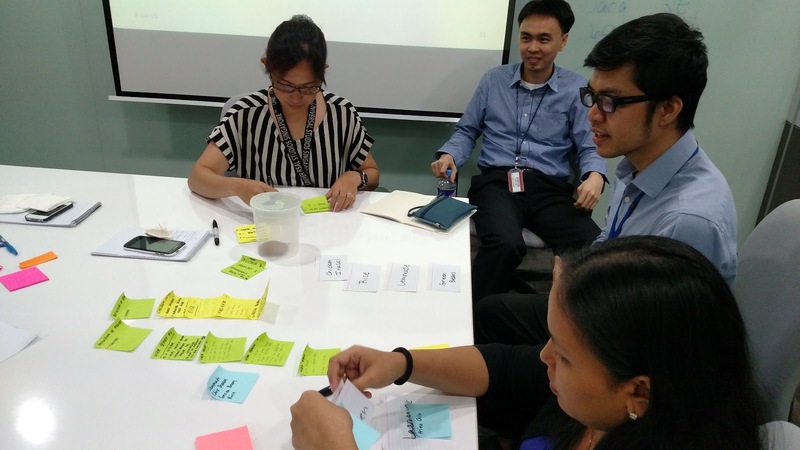 Acceptance criteria: People are thinking Agile and approaching their work in an Agile manner. 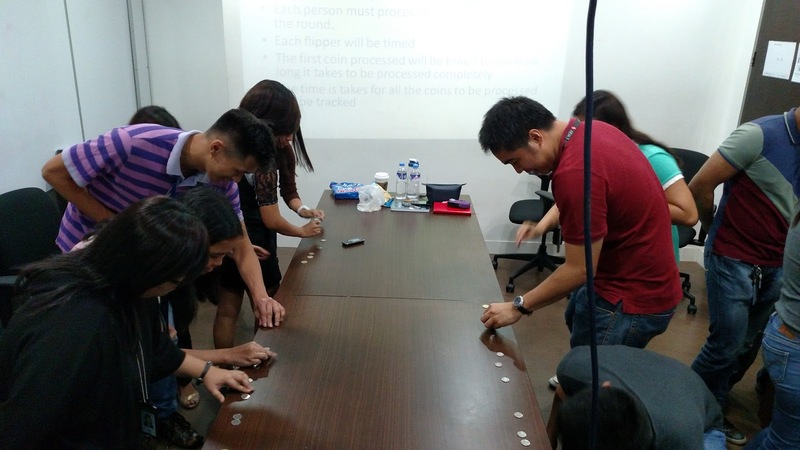 Teams are working in an Agile environment, experiencing improvement over time and enjoying themselves. 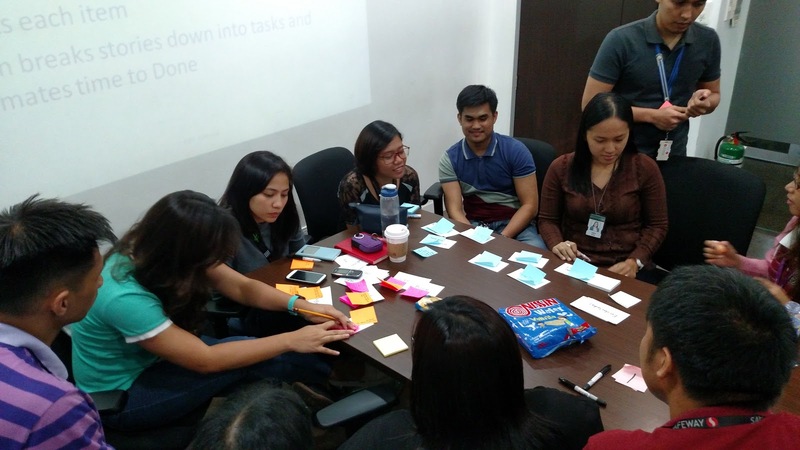 Most of the early work with a business transitioning to an Agile environment is facilitating training sessions where everyone learns what Agile is and the basic outlines. At its core Agile is a framework of guidelines with a menu of practices. Each organization, and each team within that organization, must start by working within those guidelines, inspect and adapt what is working and what isn't, and then make changes as necessary; and repeat this process over and over. The initial interpretation of those guidelines is critical. I have seen Project Managers take the guidelines and simply place what they know into them. This can work, however if this person is also acting as the Scrum Master we can expect to see a less than Agile team result. There is a conflict of interest between the command and control aspects of Project Management and the servant-leadership role of a Scrum Master. Similarly, developers, testers, and analysts must understand that they are not doing the same thing they have done before just in the 'Agile way.' If they are open to the opportunities Agile offers them as a part of the larger group they can really impact what the company is doing and how. I have seen managers profess their acceptance that things must change and that Agile is the way they want to go, only to begin to exhibit far more controlling tendencies once their teams are truly beginning to be Agile. The financial section of companies have their own processes and require certain information; we begin to experience friction when we’re developing product in an Agile environment but must still forecast what each resource is doing and on what project and when before we are able to plan anything. Agile is truly a mindset change that should result in business model innovation. Because if the model we’re using is working, then why are we moving to Agile? We need the innovation prospects that Agile offers. My workshops are primarily interactive because they must be; I could stand there talking for hours but no one ever really learns from that do they? Case in point, the number of college graduates who have no idea what they studied once they’re done. But I digress. We have a lot of fun in the workshops, you can see that in the photos, but how do I know the teams are really learning Agile? Good question. I ask them as we work together in the sessions and I generally get confident feedback that they are grasping the concepts and understand why this might work better than how things have been done in the past. I also run surveys after each workshop to find out whether the information and the way it was presented was useful and whether the attendees feel they learned something, but that doesn't tell me how they will do when applying it themselves. My grandmother used to say “the proof is in the pudding” which is a shortening of the original phrase that roughly translates, you have to try something before you know whether it’s good. 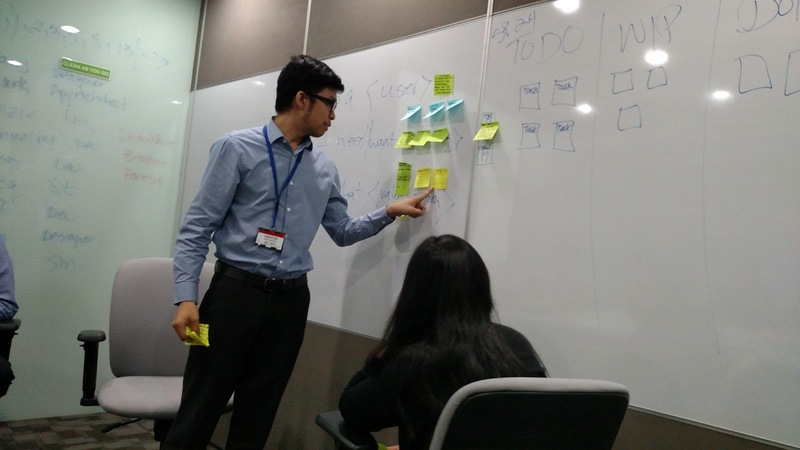 I tell the attendees in every workshop, it will take a while to truly assimilate the concepts and it will take trial and error and the actual practice of being Agile for them to see whether this is going to work and how. After the initial training workshops are complete, we set loose all our trainees and ask them to now do what we have taught them, but far from dropping them all into the deep end of the ocean and leaving them to sink or swim, we remain to coach them through the early fits and starts. This is the serious part of transitioning to Agile. If we can’t maintain the excitement and awareness these people felt during the workshops as they move through their first iterations—and generally falter—then we risk losing the chance to help them see the value in what they’re doing. 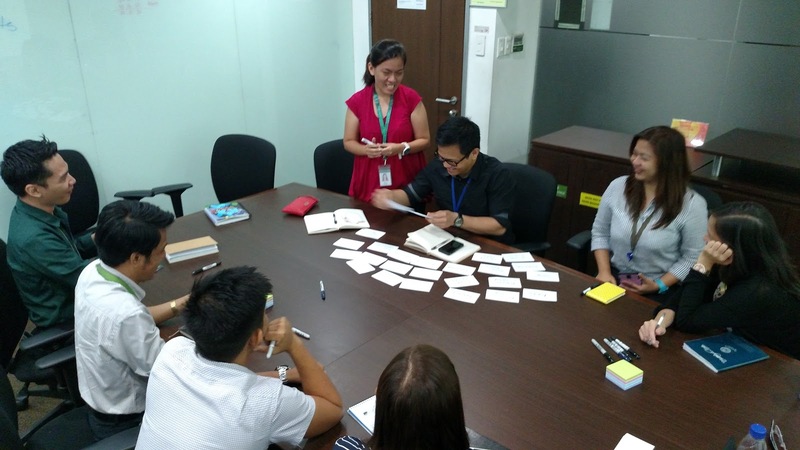 I tell the people in the workshops that part of learning Agile is to evangelize Agile to their family, friends, and co-workers. Because what better way to learn about something then to have to explain it to someone else? I know they won't all take on that challenge, but those that do will help their teams be better at applying Agile concepts and every team that succeeds will be the catalyst for another that is just getting started or the support for one that is having trouble. My user story is really an epic and I won’t be able to answer the question of whether I am done for some time. But I will circle back from time to time and let you know how we’re doing.